By Gary Freemantle, CEO, Clarion Communications, part of the WPP Group. 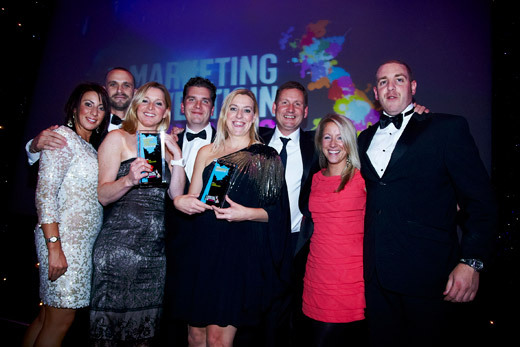 Winner of Consumer PR Agency of the Year and Highly Commended Business/Trade Advertising Agency of the Year at the The Grocer Marketing, Advertising & PR Awards. I'm proud to say Clarion was awarded Consumer PR Agency of the Year at last night's The Grocer Marketing, Advertising & PR Awards which recognises creativity and business excellence in the FMCG industry. 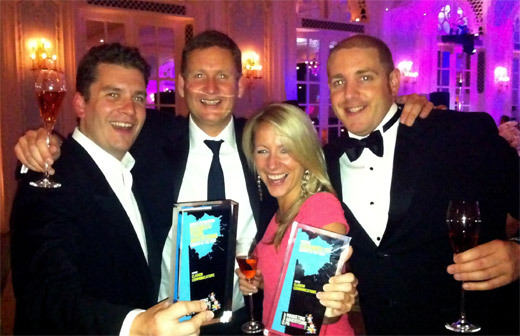 We were also awarded Highly Commended as Business/Trade Advertising Agency, which demonstrates our breadth of skills. This follows hot on the heels of our PR Week Award for Campaign of the Year and the energy and buzz in the agency is palpable! Once again, it is a delight to be able to firmly demonstrate that in our 25th year we continue to be at the top of our game, clearly aligning ourselves with our stated company vision...'Proud to deliver famous award-winning campaigns for our clients'. Get a glimpse of Clarion Digital PR - we are using 'Social' in a unique way.